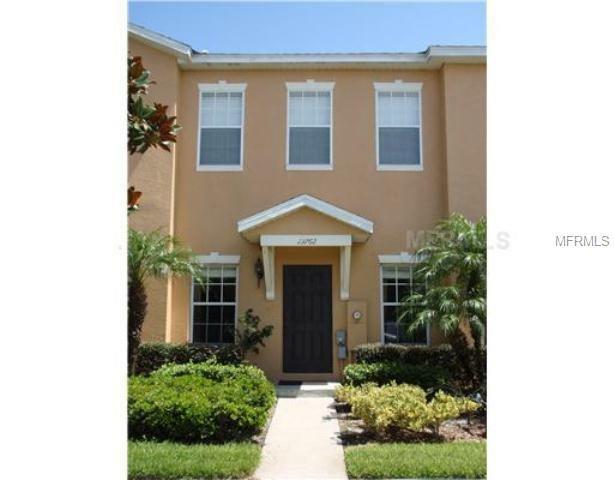 Nice 2 bedroom, 2.5 bathroom town home located in gated Daniels landing. Great location easy access for 429, downtown Orlando and the attractions. The community features a pool, fitness center and play ground. Large eat in kitchen, family room, all bedrooms upstairs. Master has a walk in closet and private bathroom. Fenced patio courtyard and oversized single car garage. New Kitchen refrigerator. Washer and dryer included. Pet Restrictions No Dangerous Breeds.